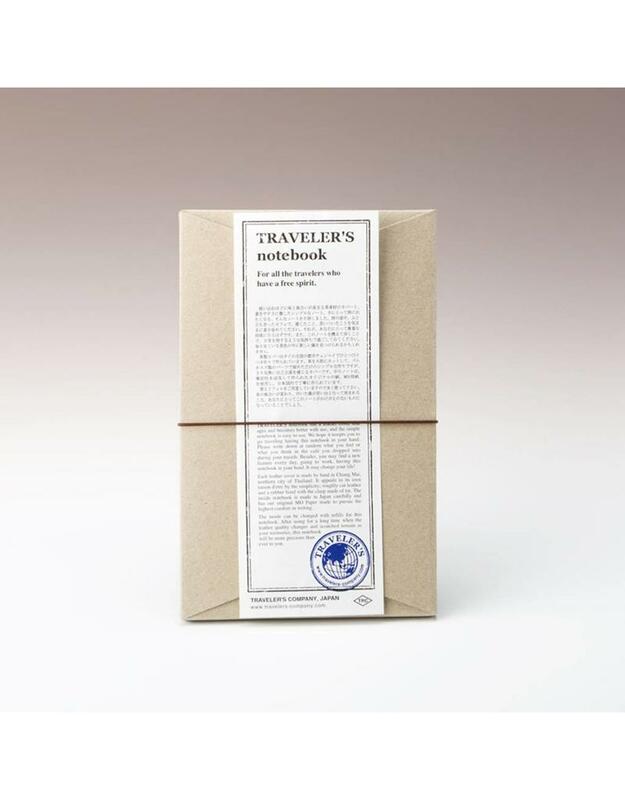 This minimal Japanese traveler's notebook is a companion for life. 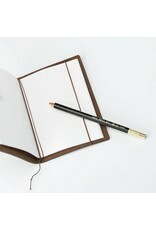 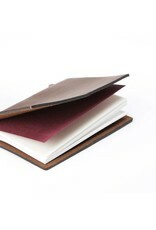 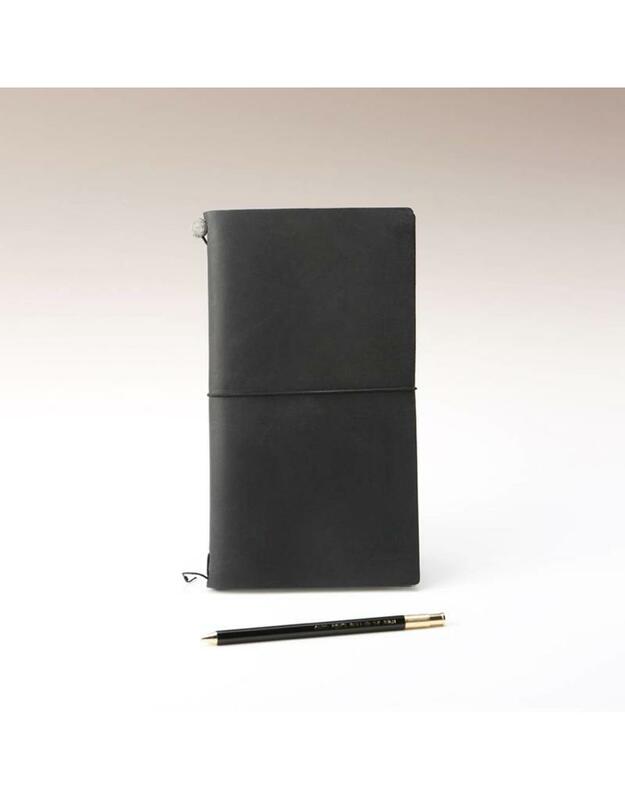 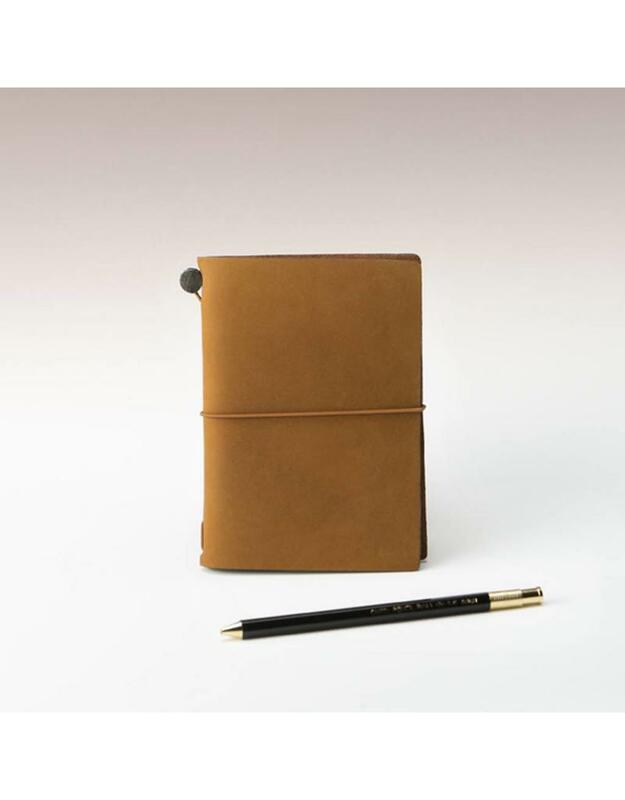 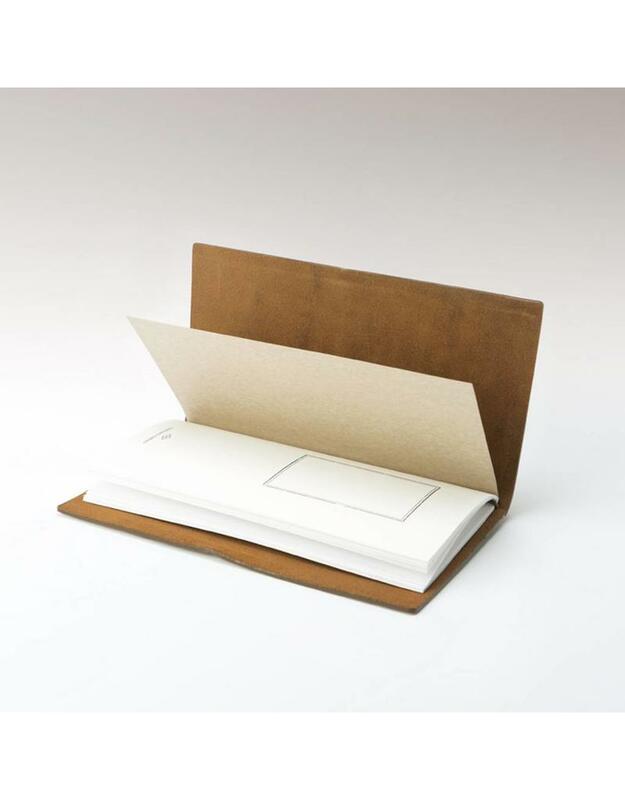 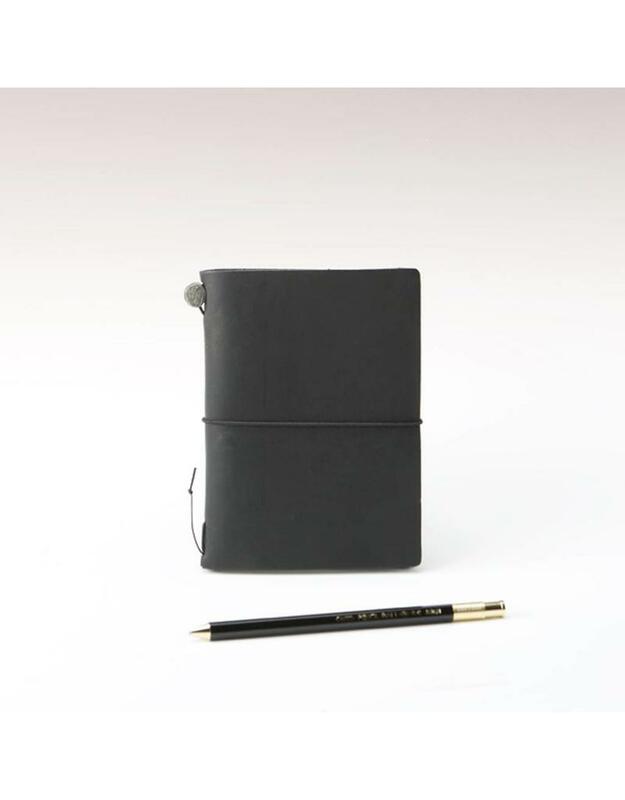 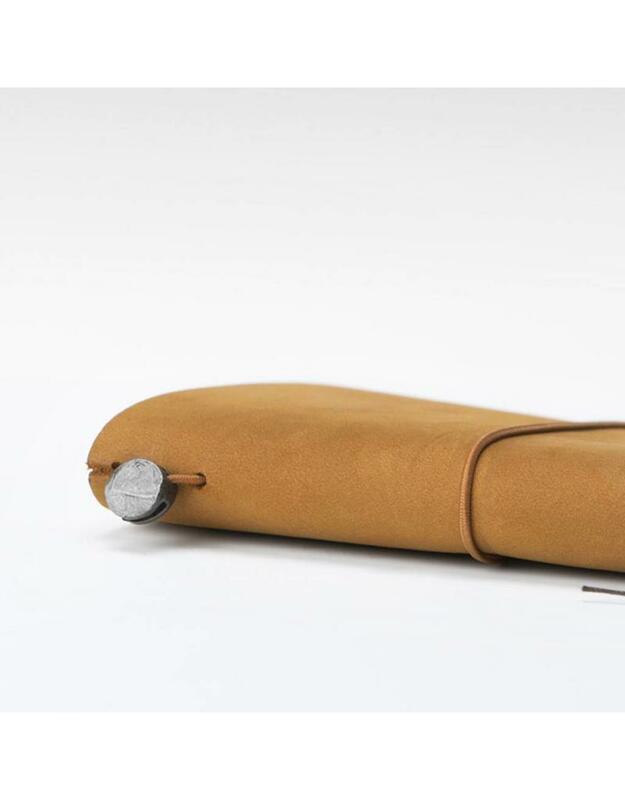 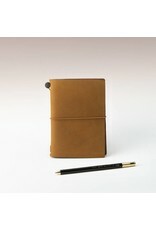 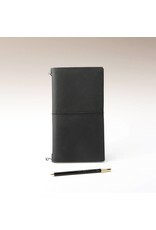 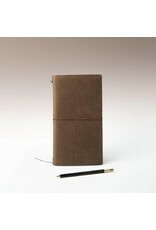 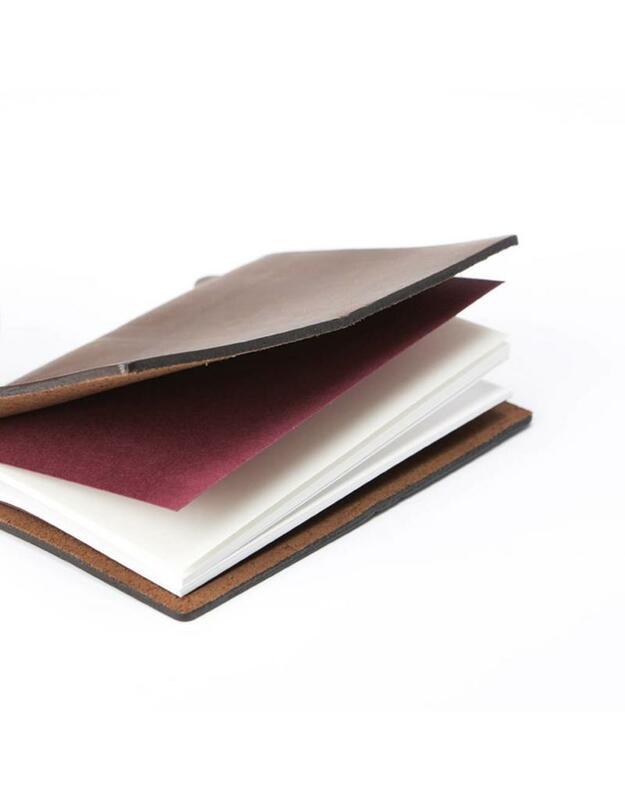 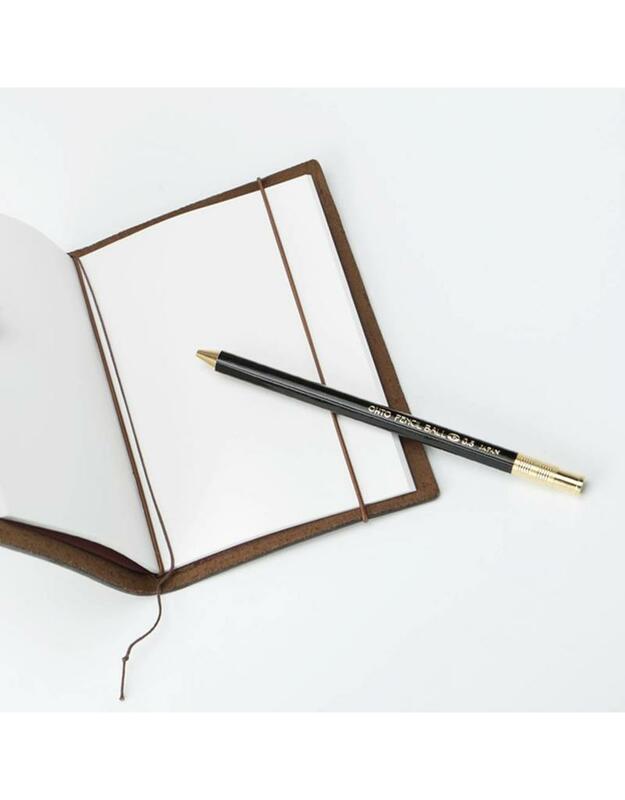 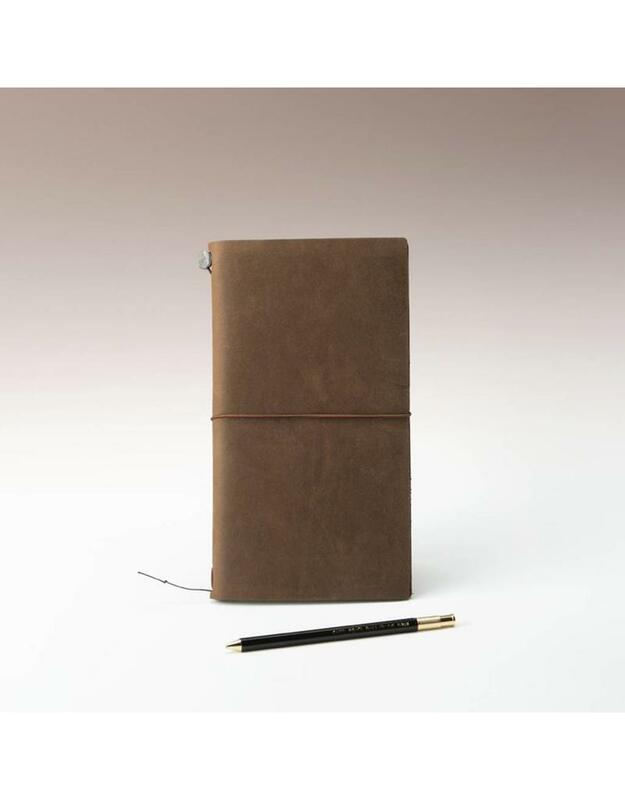 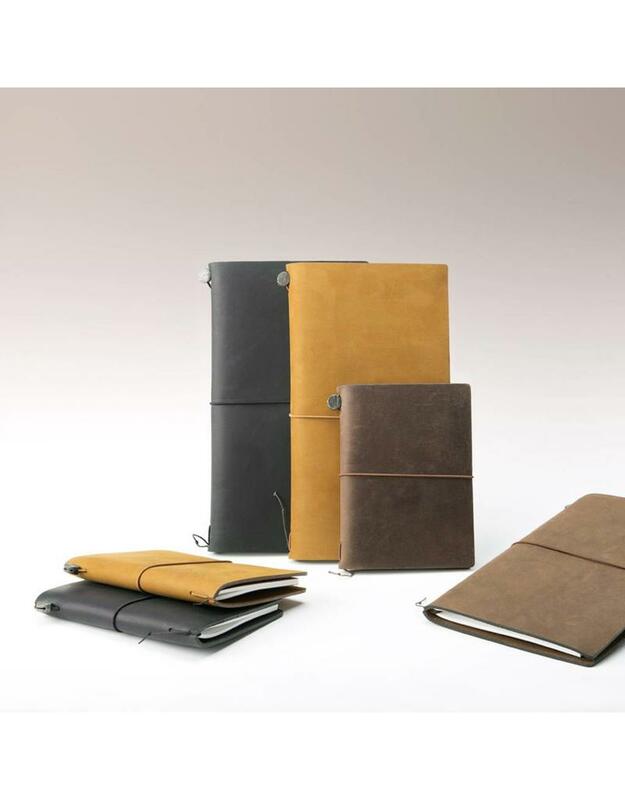 Made from naturally tanned and boldly cut leather with notebook inserts that can be layered, archived and interchanged for years. 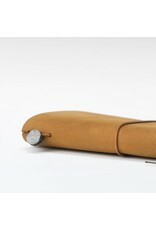 Ages beautifully. 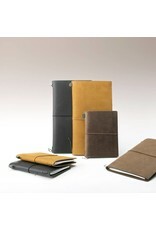 Available in two sizes and three colors. 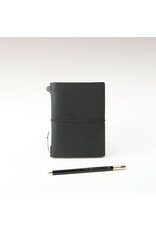 Passport size measures 4 x 5.5 inches. 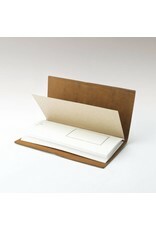 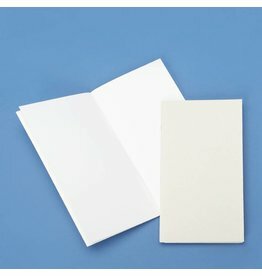 Regular size measures 4.75 x 8.5 inches.